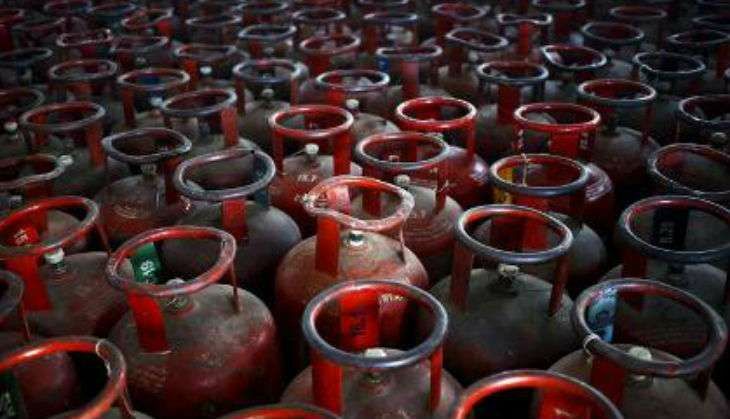 According to media reports, the government is looking to increase the number of LPG customers in Odisha from the current 39 lakh to 80 lakh by December 2018 through this scheme. The scheme has already been launched regionally by the Centre in Gujarat, Madhya Pradesh and Rajasthan. Under the scheme, Rs 8000 crore has been earmarked to provide five crore LPG connections to BPL households. The scheme provides financial support of Rs 1600 for each LPG connection to the BPL households.